At Bowman Cellars, we believe in our wines and know that they pair best with family, friends and delicious locally sourced food. Experience our award-winning Sonoma County Wine for yourself. Visit our Graton tasting room and enjoy Russian River Valley in a fresh new way. Located just outside Santa Rosa, California, we invite you to visit our luxury Graton tasting room and experience our premier wines. 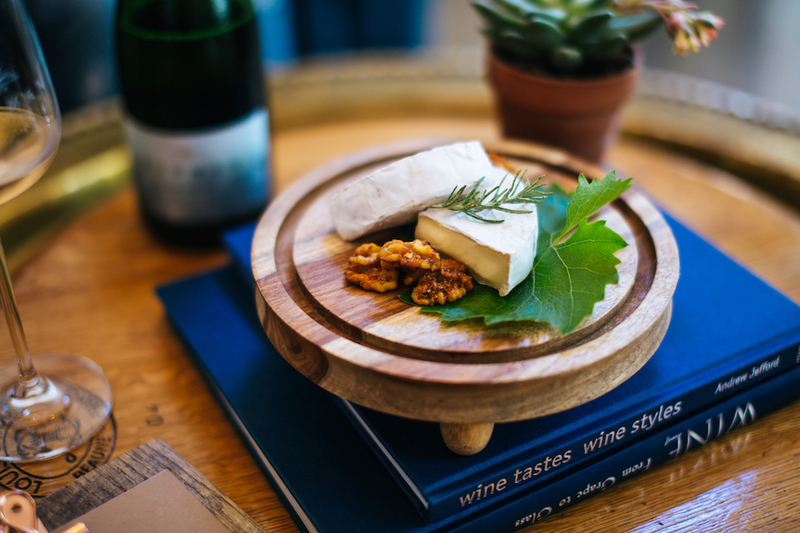 Paired perfectly with delectable foods of Wine Country, our tasting room is an experience unlike any other. 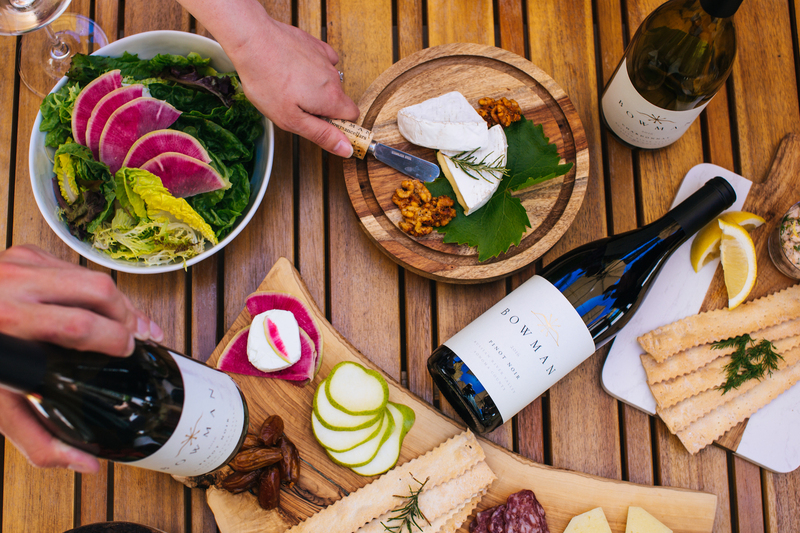 Be part of something special with the Bowman Collective wine club experience. Offering exclusive rates on wine and merchandise and bi-annual bottle shipments, our wine club is the perfect way to enhance your Sonoma Wine Country experience.